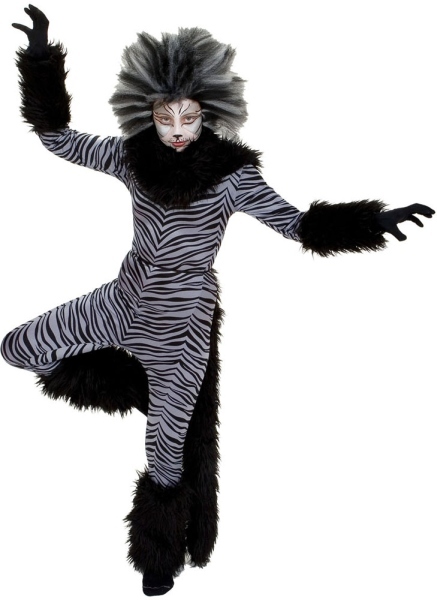 Cats: Based on T.S. 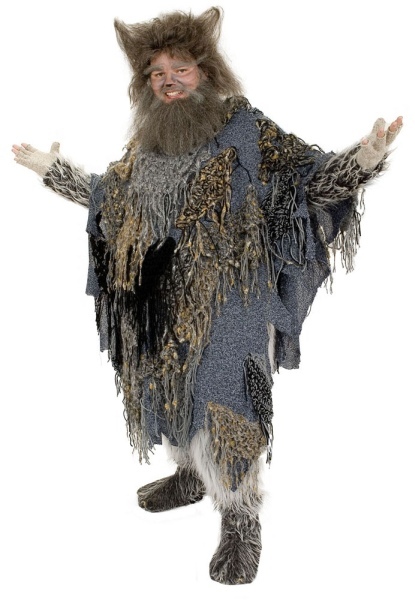 Elliot's poem Old Possum's Book of Practical Cats, Andrew Lloyd Webber's award winning musical features an eclectic bunch of cats in the Jellicle tribe on the evening that one of them will be chosen for rebirth on the Heaviside Layer. 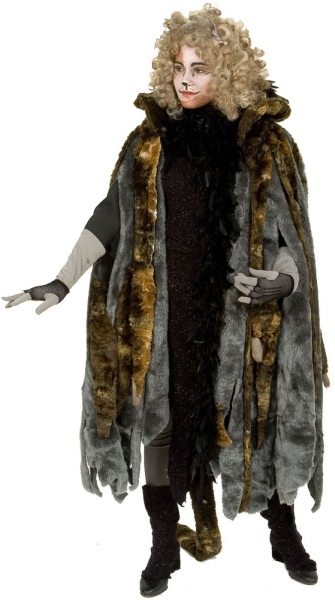 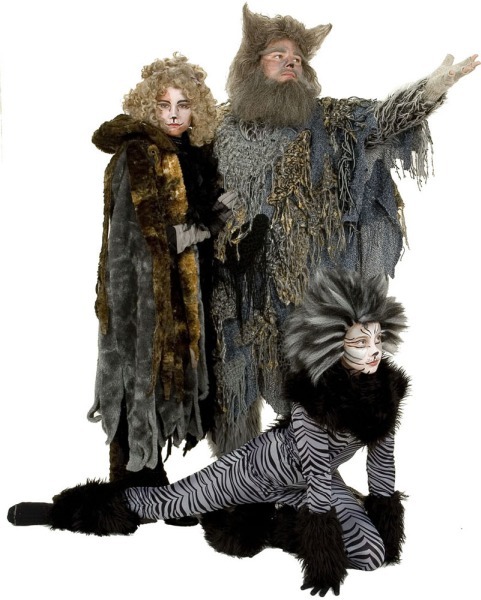 Pictured below are our rental costumes: Old Deuteronomy, A Chorus Cat and Grizabella.